Lemongrass essential oil has origins in Southeast Asia, though it is now cultivated in countries around the world. It is distilled from the leaves and woody stalks of the lemongrass plant, and it produces a subtle citrus-herb scent. Lemongrass oil offers a sophisticated and relaxing aroma that can transform your home’s environment into a comforting sanctuary. Try diffusing Lemongrass for an aroma that can inspire a sense of clarity and relaxation for you and your family. Enhance daily chores by adding Lemongrass to your cleaning products, dishes, and laundry. 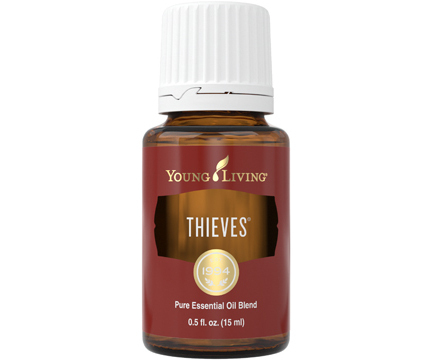 By adding 3–4 drops to a sink full of dishes, a load of laundry, or your all-purpose cleaner formula, you can transport yourself with an exotic, clean-smelling boost. Lemongrass oil’s relaxing aroma also makes it a great complement to a post-workout massage. 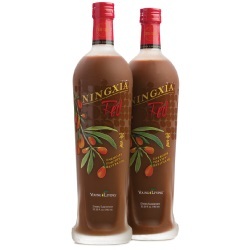 Dilute Lemongrass with V-6 Vegetable Oil Complex for massage after workouts, sports, or just a long and busy day. Diffuse 8–10 drops in your favorite diffuser or add a few drops to your cleaning formulas to fill your home with the clean and refreshing smell of Lemongrass and to help with musky odors. Make your own substitute for chemical-based air fresheners. Add up to 10 drops to a small spray bottle filled with distilled water and spritz it over carpets, furniture, and linens to eliminate stale odors. Add Lemongrass to your nightly face regimen for its skin-cleansing benefits. Freshen up a damp or musty bathroom with Lemongrass’s bright, sweet fragrance. Bring an uplifting note to a yoga or meditation session by filling your workout room with the crisp, grassy aroma. Lemongrass has a citrus-herb scent that can be diffused to help purify the air from musky odors or applied topically for skin-cleansing benefits. 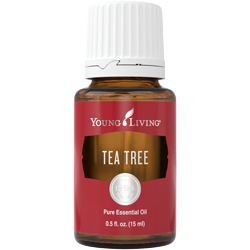 Topical: Dilute 1 drop with 4 drops of V-6 Vegetable Oil Complex or olive oil. Test on a small area of skin on the underside of your arm and apply to desired area as needed. 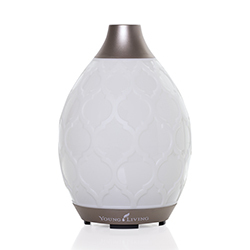 Lemongrass recalls exotic locales and warm winds and adds a subtle scent of citrus to the air. Lemongrass belongs to the Poaceae family, the flowering plants known as grasses. The plant is native to Southeast Asia, South America, and other tropical locations where warm, moist climates encourage its growth. One of the primary sources of Young Living’s Lemongrass essential oil is the Finca Botanica Farm and Distillery in Guayaquil, Ecuador. You can find Lemongrass in some of Young Living’s most popular products, including Ortho Ease® and Ortho Sport® Massage Oil. YL REGION: Most Young Living Lemongrass essential oil comes from Ecuador and India. Lemongrass essential oil joined the Young Living family in 1994.